“The referendum process … will take place inside Egypt… from April 20-22,” Lashin Ibrahim, head of the National Election Authority said at a press conference. 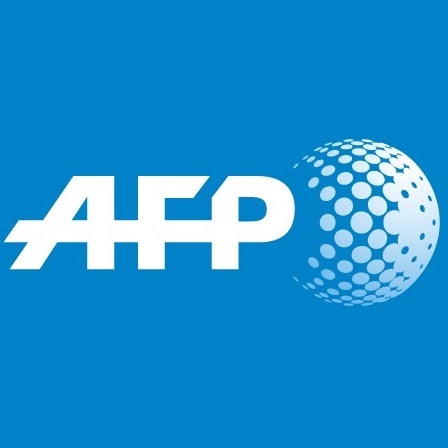 The announcement came after Egypt’s parliament on Tuesday overwhelmingly passed the changes, despite complaints from critics that they are “unconstitutional” and designed to “consolidate authoritarianism”. The amendments extend presidential terms from four to six years, but maintain a limit of two terms. Under the changes, Sisi’s current term will be prolonged to 2024 from 2022 and he would then be allowed to run for another six-year term. 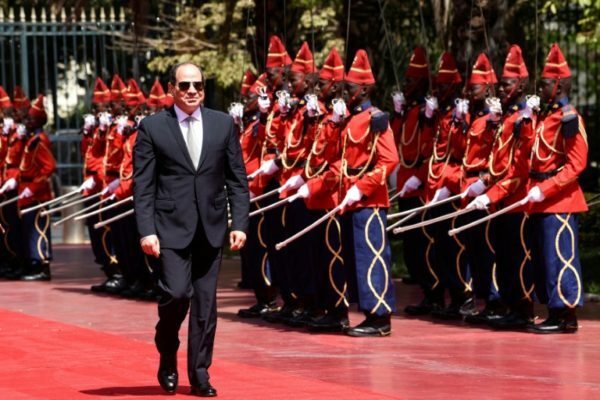 The constitutional changes also include giving the military greater influence in political life, granting Sisi wide control over the judiciary and broadening the jurisdiction of military courts over civilians. As a military chief, Sisi led the army’s overthrow of elected president Mohamed Morsi in 2013 following mass protests against the Islamist leader’s rule.